We call our Liberty fat quarters “Very fat quarters,” as the Liberty bolts are 54 inches wide, which is 11 or so inches wider than your standard patchwork bolts. 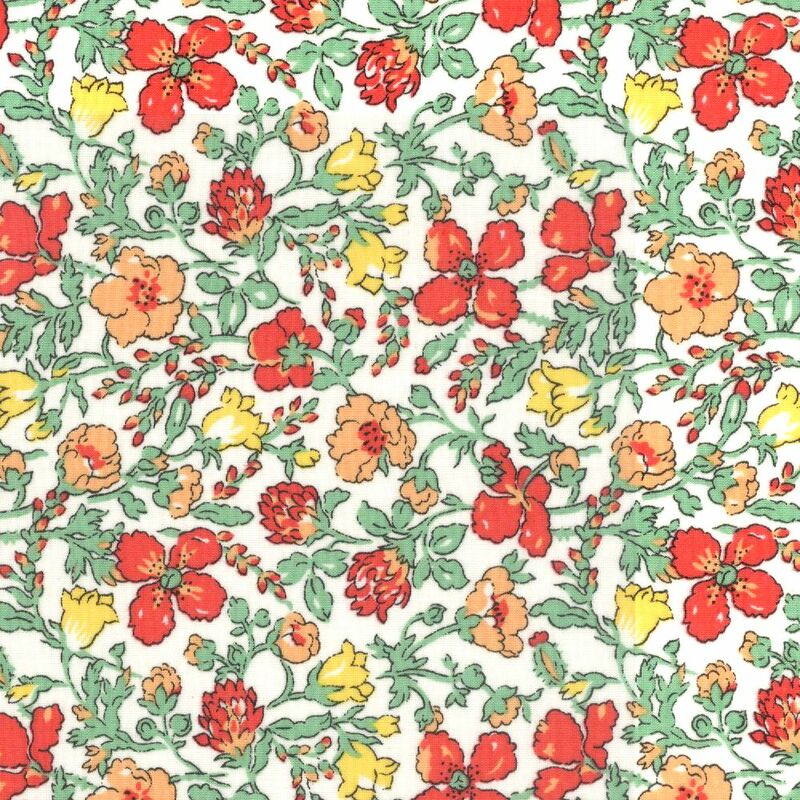 Liberty fat quarters measure approximately 20 inches by 27 inches, a lovely big bite to work with! Tana Lawn is a very special product, delightfully fine to work with, and the beautiful quality of the print and design is unsurpassed.